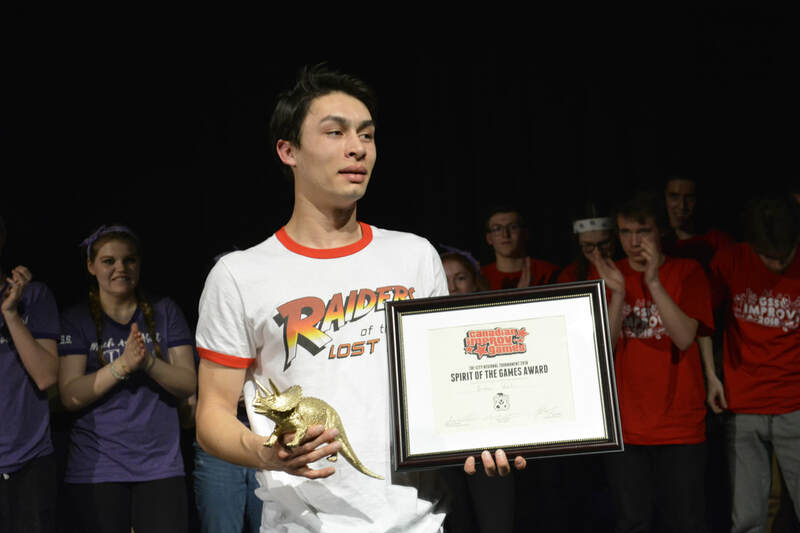 The Raiders of the Lost Art Improv Team was founded in late 2012 and competed in their first competetive season with the Canadian Improv Games (CIG) in the 2013/2014 season. The team, consisting of 8 members, plays four events in an evening of play and are awarded points on their spontaneity, risk, and ability in each event by a panel of judges. The Raiders of the Lost Art Improv Team is an audition based group. 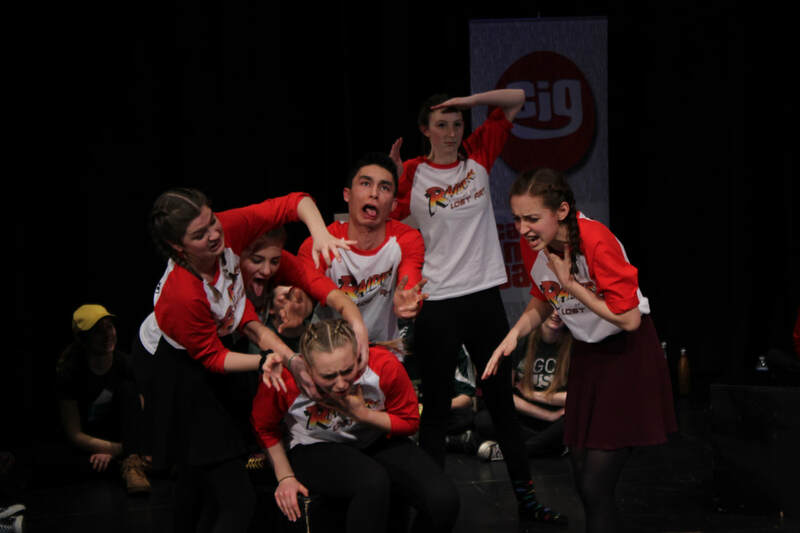 Read more about the format, rules, and events at the Canadian Improv Games. 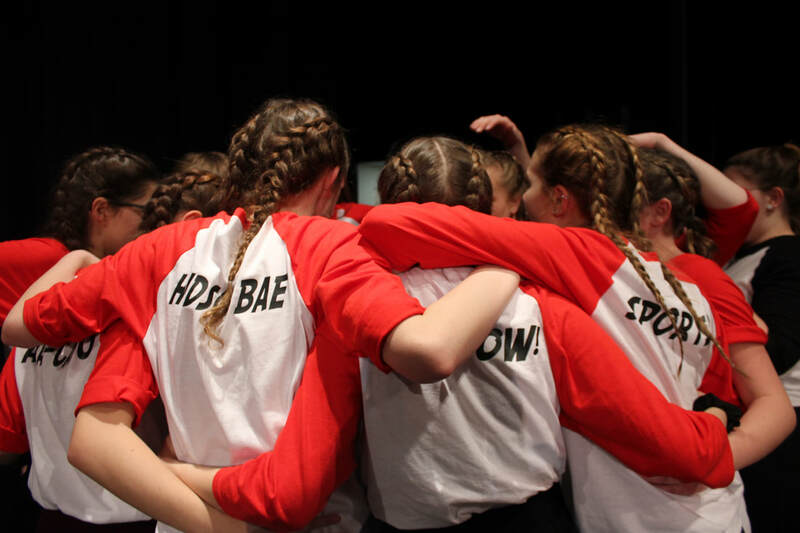 Our Raiders had an INCREDIBLE 2017/2018 season! 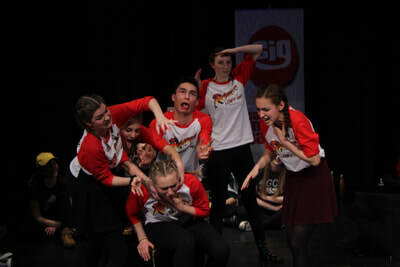 After placing 3rd in the preliminary rounds at the Tri-City Region of the Canadian Improv Games (CIG), they qualified for finals where they took home the Silver medal. This was RotLA's 5th competitive season and they did better than they have ever done while participating in the CIGs. 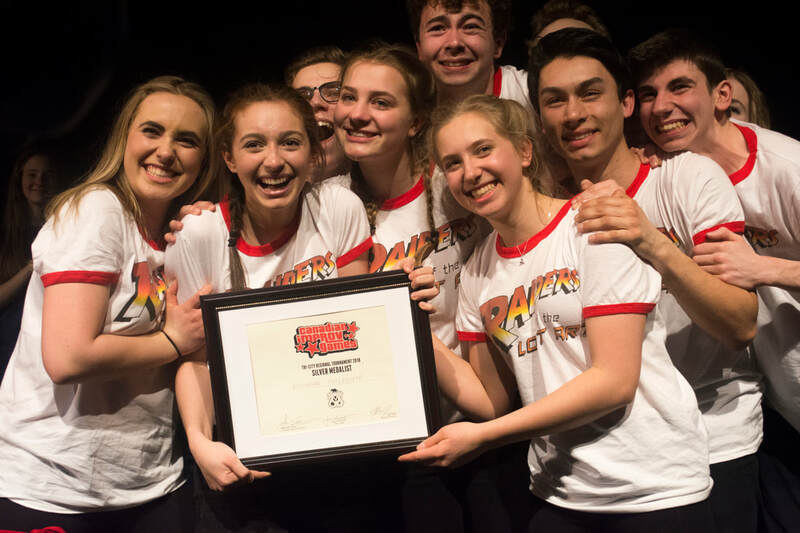 Coached by alumni Kez Vicario-Robinson, Mr. Faler, and Mr. Graham, the team played hard and strong and left everything they had on the stage of Bishop Macdonell Catholic High School! 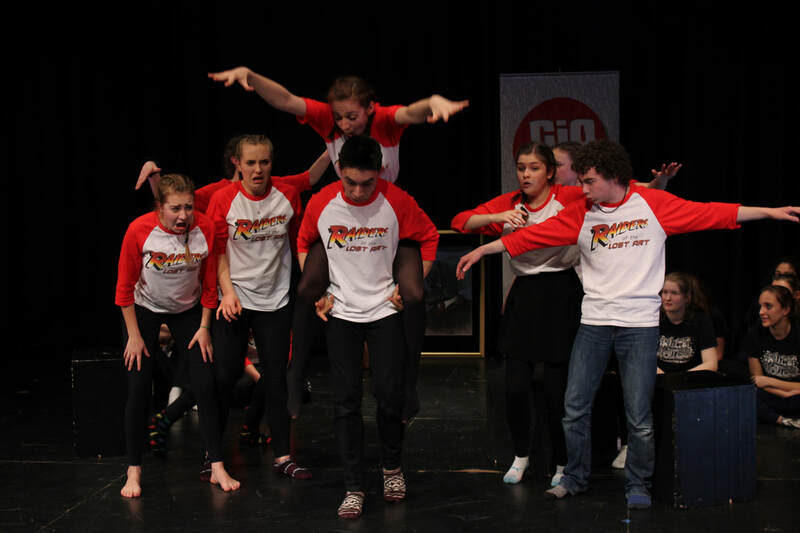 KCI’s Raiders of the Lost Art Improv Team had a WILD 4th competitive season as part of the Tri-City Regionals for the Canadian Improv Games (CIG) under the coaching team of alumni Kez Vicario-Robinson, Mr. Graham, and Mr. Tomlin. 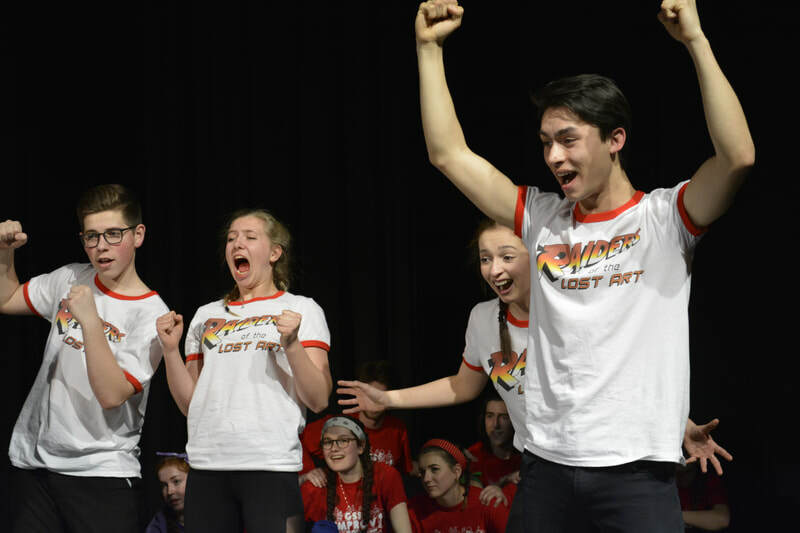 The Raiders kicked off this year's Tournament at Bishop Macdonell Catholic High School with the highest score of the first night of play, which eventually secured them a Wildcard slot that Saturday afternoon. 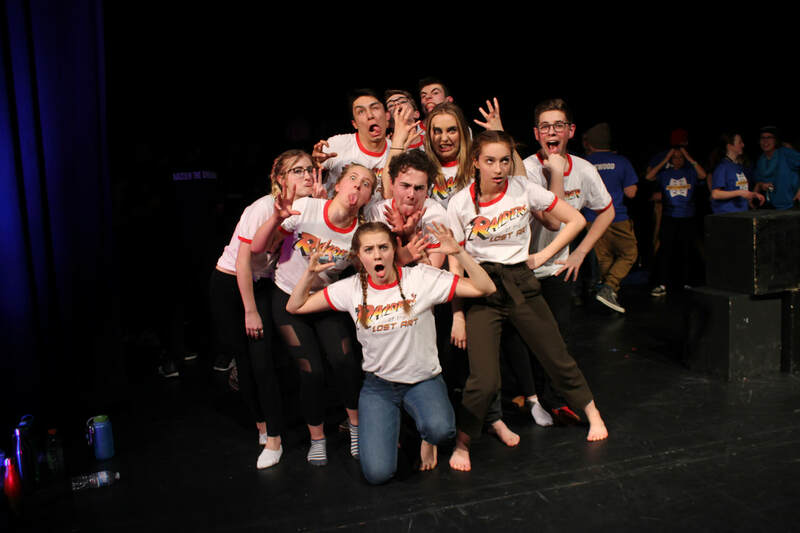 The Raiders of the Lost Art then played their hearts out during the Wildcard but were just edged out of the Finals, scoring a close 2nd of the 5 Wildcard Teams! The Raiders had an amazing competition and took home 6th overall for our entire region. 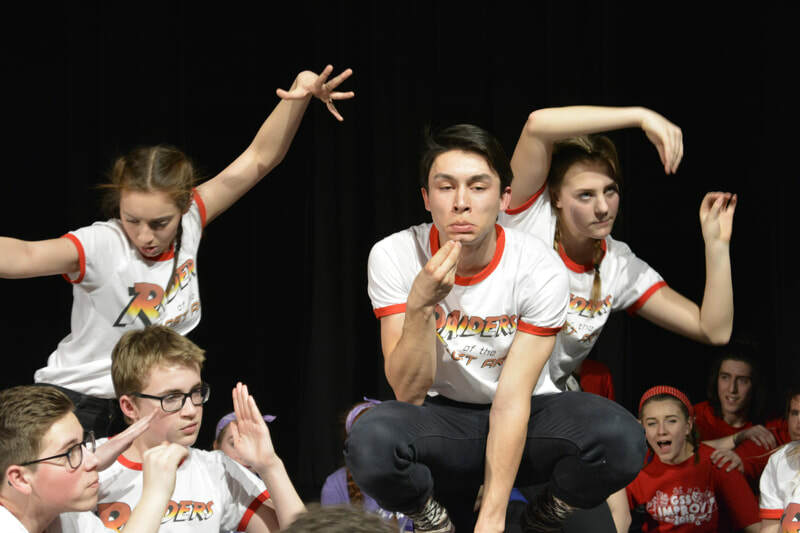 Take a look back at the Raiders of the Lost Art Improv Team evolution through the years, from our founding team in 2012, up until our previous competitive year! Click the button below!